It is within your close reach to follow the Torah in speech, feeling and deed. Funding and/or assisting to fund Adath Israel programs such as the annual Purim Party, Chanukah Party, golf tournament, Kol Rina Choir and the Westgate Veteran’s Garden. The Adath Israel Brotherhood is a part of the global organization, Federation of Jewish Men’s Clubs [FJMC]. Our Brotherhood has received awards for our community involvement and has had a number of our Brotherhood members hold executive positions both regionally and internationally. 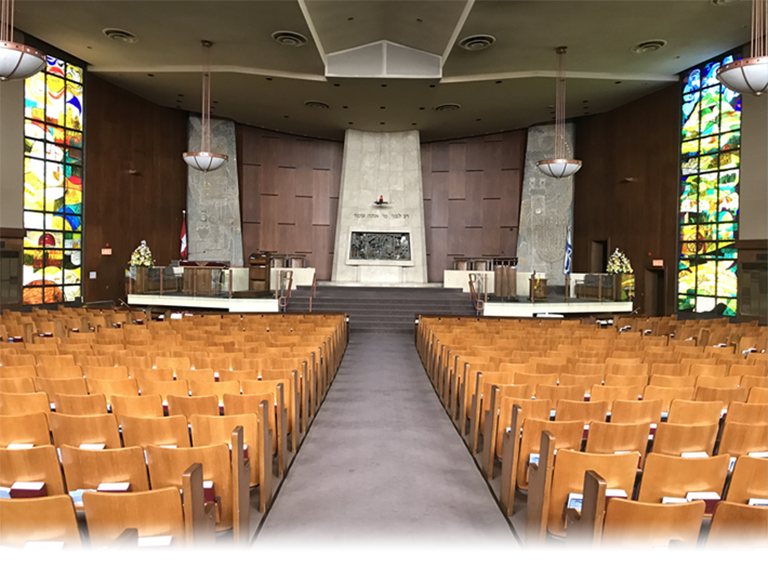 The Adath Israel Brotherhood has been a strong supporter of regional FJMC fund raising functions such as the Man of the Year/Youth of the Year Program. World-Wide Wrap and FJMC synagogue bike ride. Join Adath Israel Brotherhood as we partner with Circle of Care to adopt a Kosher Meals on Wheels route. Circle of Care volunteers deliver over 154,000 meals a year to seniors and individuals with disabilities in our community, many who are holocaust survivors. 1 ½ to 2 hours to ensure food safety. The route we choose will be ours to do. 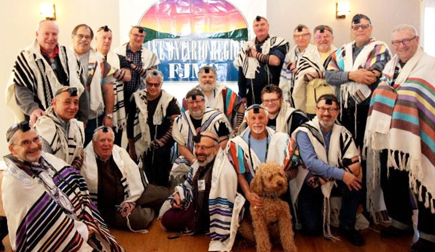 Our Brotherhood group takes great pride in being a part of the fabric that makes our synagogue unique and vibrant. Shabbat service for veterans in the chapel at the hospital’s E Wing. All members are invited. Kiddush to follow.